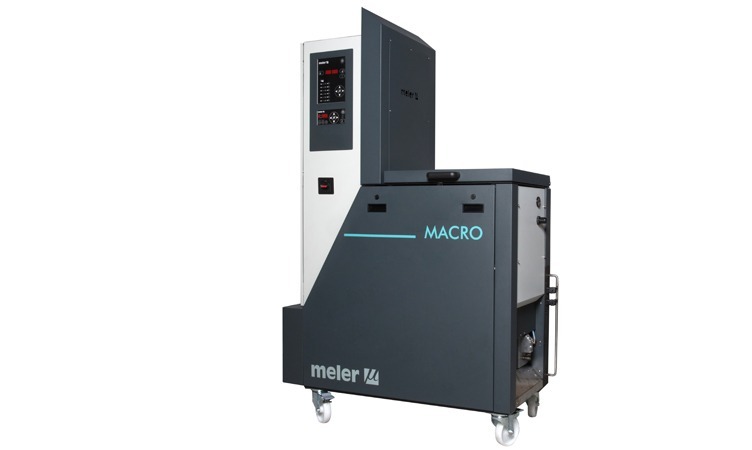 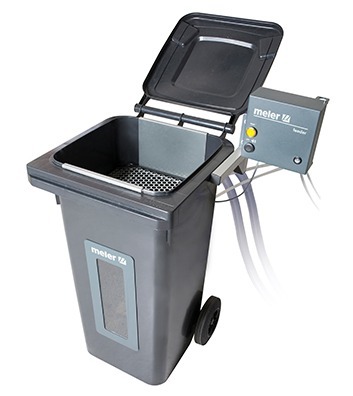 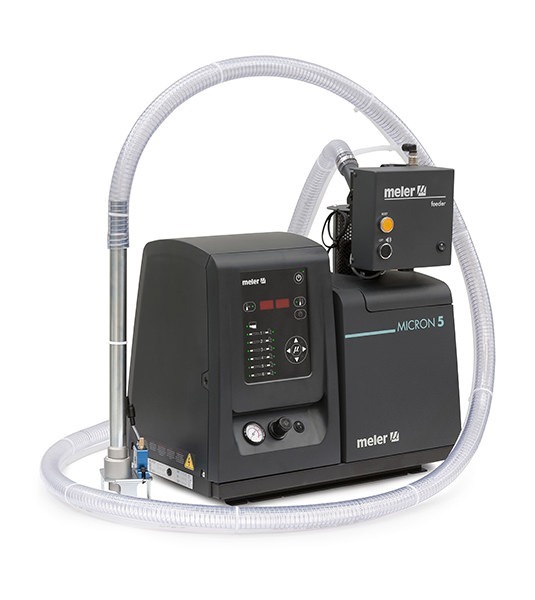 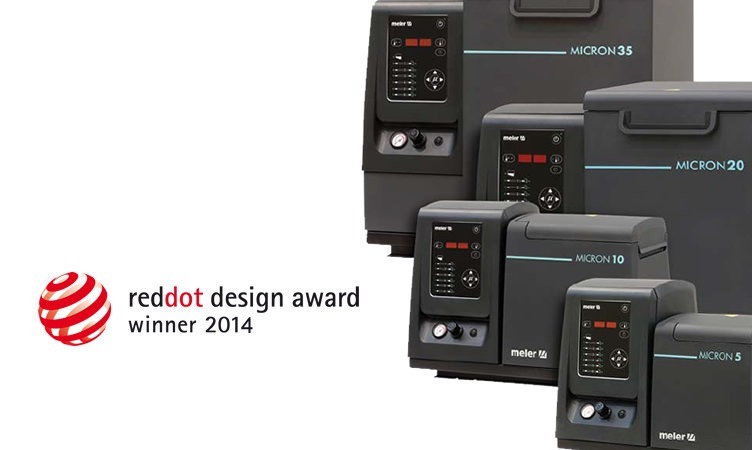 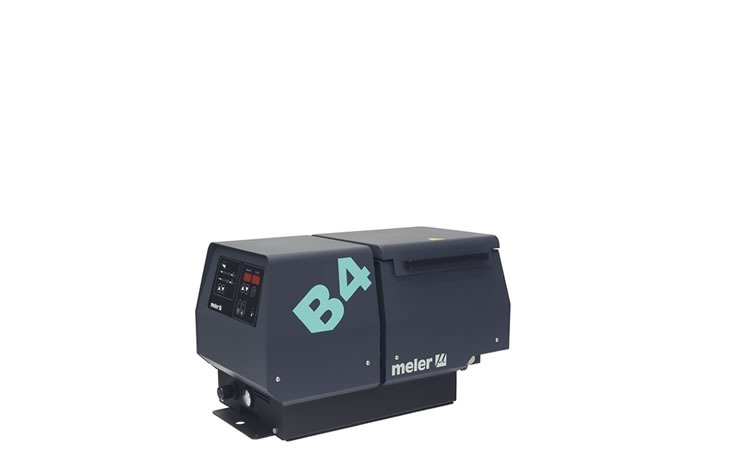 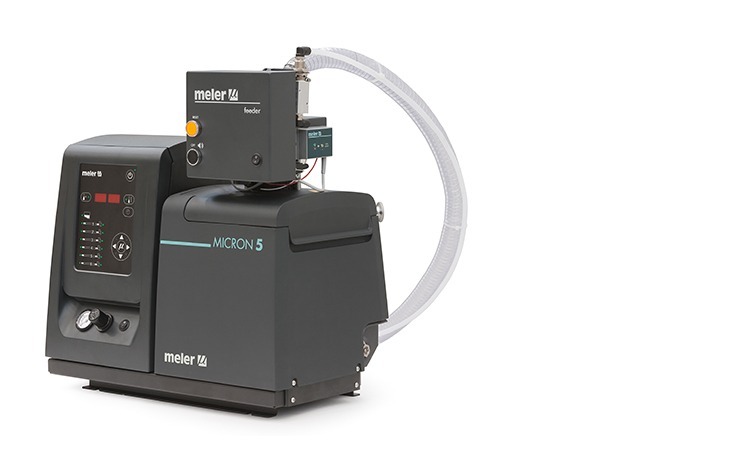 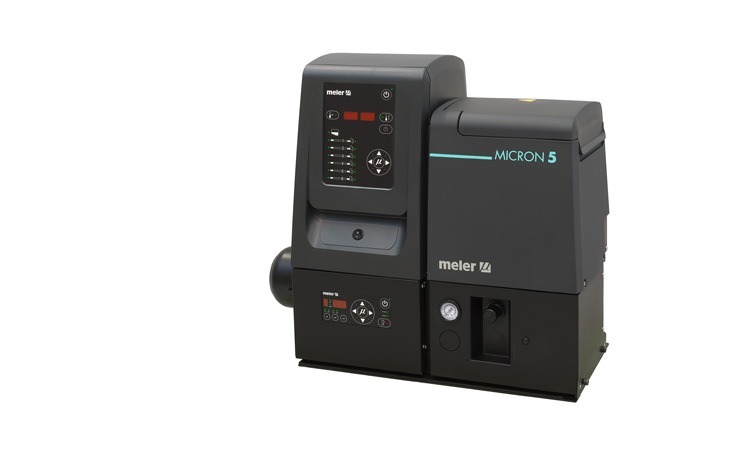 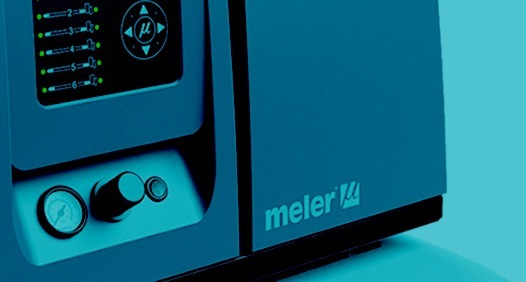 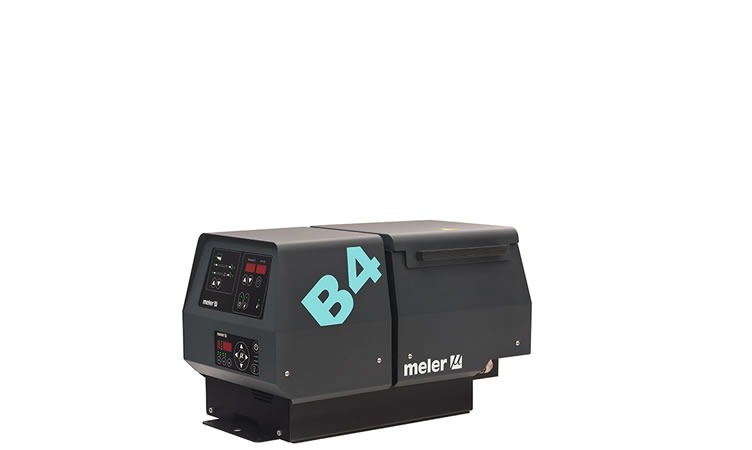 The Meler adhesive automatic feeder guarantees a continuous level of adhesive inside the tanks of melters, saving the user from having to carry out manual filling. 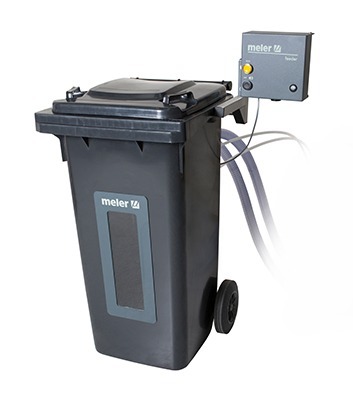 An alarm system warns of possible loading faults or when the container is completely empty so that it can be refilled. 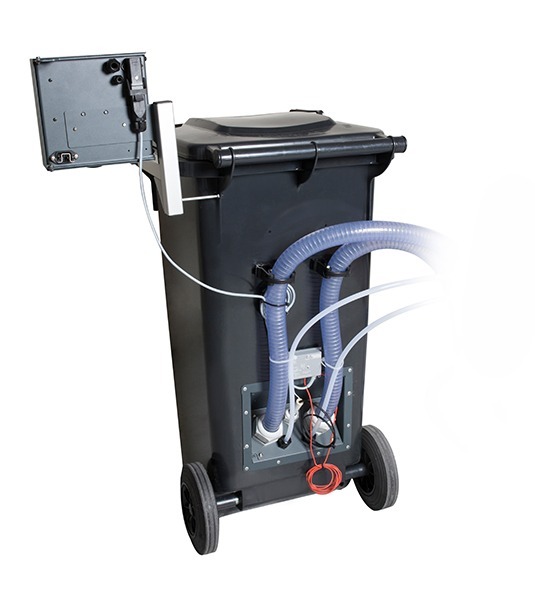 The system minimises the carbonisation of the adhesive inside the equipment, prevents external contamination of the adhesive and makes reloading tasks easier for the user. Complete accessibility to the inside via the side-opening door of the electric cabinet.